Muslin bags provide unique packaging for your handmade soap and are re-usable. We hope to offer "stamping" on the bags in the future. 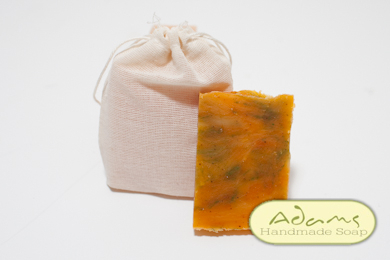 These 3x4 bags have been tested with 3/8"-3/4" petite size soaps.